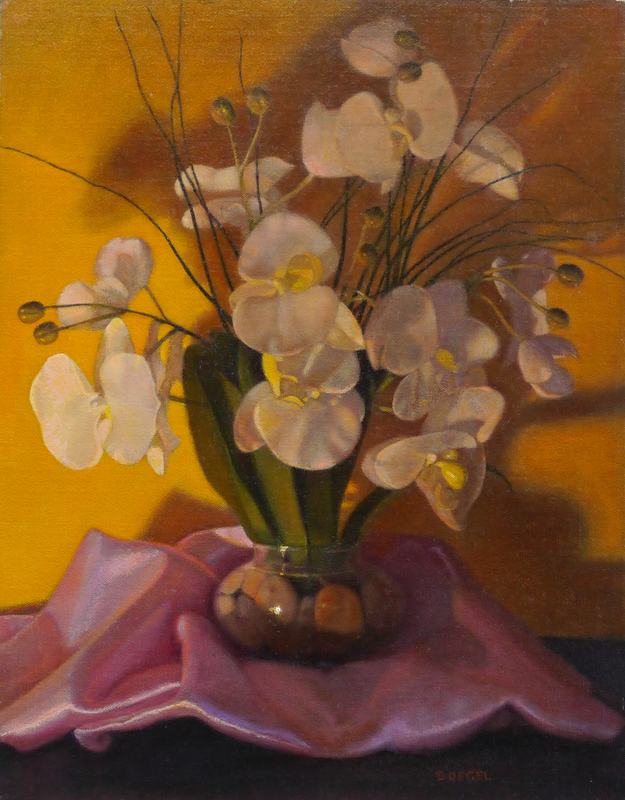 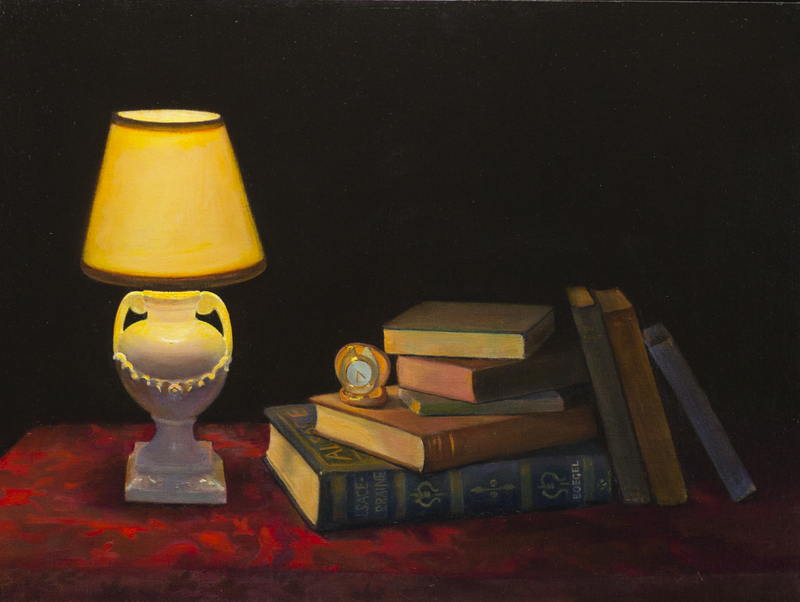 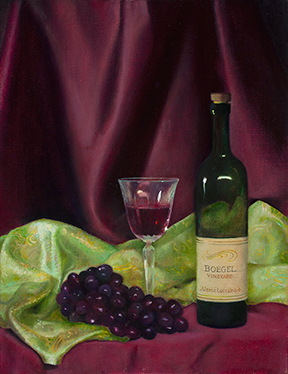 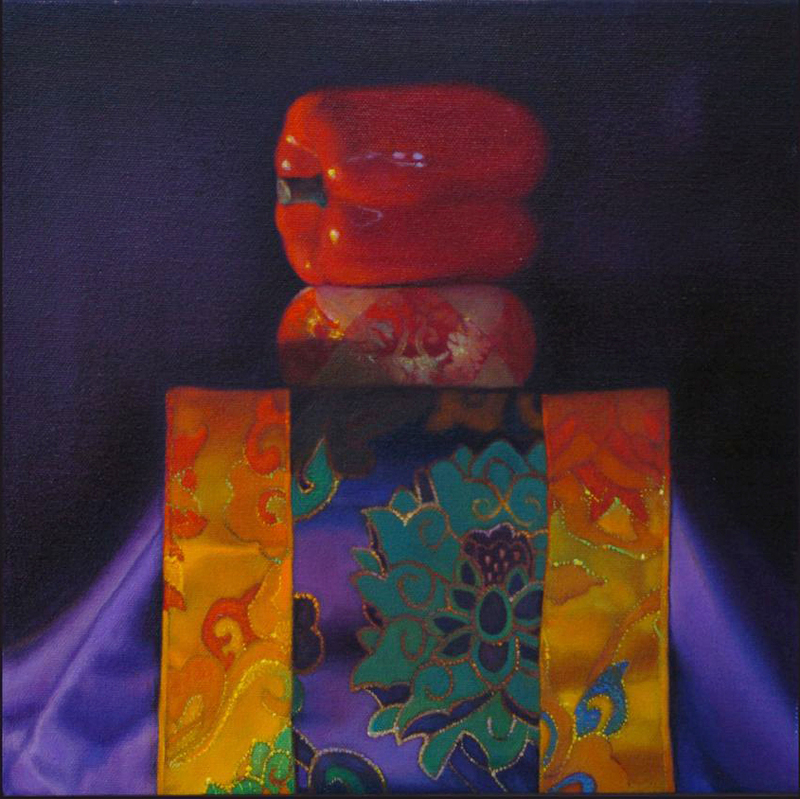 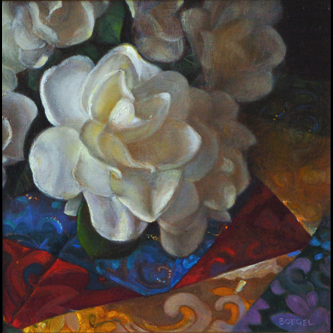 After extensive art studies at California College of Arts and Crafts, Diana Boegel in 1992 met and started studying with realist painter Alan McCorkle in his Lafayette, California studio. 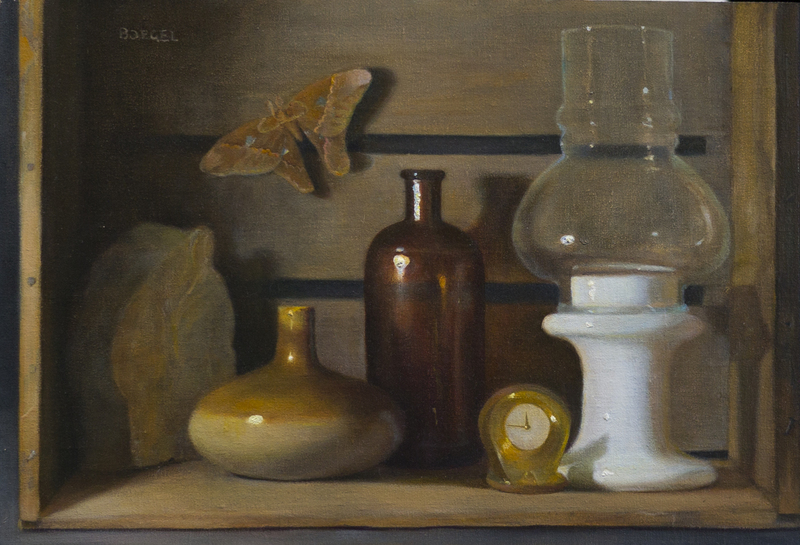 Shortly before McCorkle's untimely death, Diana introduced herself to David Hardy, founder of the Atelier School of Classical Realism in Oakland. They forged a good student-teacher relationship while exploring the marvels of Old Master technology over many years. 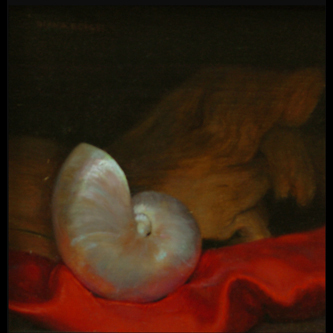 As of September 2011 she joins the faculty of the Atelier School of Classical Realism. 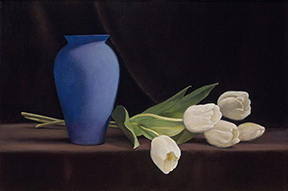 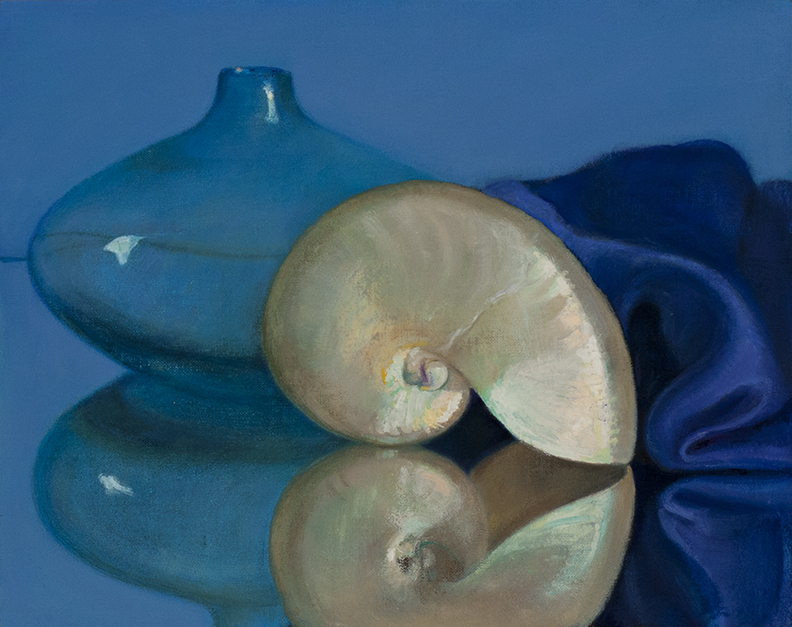 Diana's focus has always been on representational art, or as she says, "it has always been in my heart and soul." 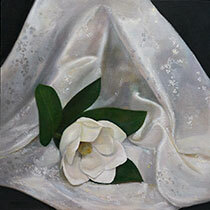 Today Diana Boegel uses an extensive set of skills and knowledge to paint or draw what really matters to her. Her artwork is collected nationally and abroad.